When people head to Humboldt County, California in search of quick riches in the form of marijuana, often times they are unaware of the price they might ultimately pay in the illegal cannabis growing capital of the United States. The area produces at least 60% of the black market marijuana crop in the US, and also leads the state in missing persons cases – 717 people per 100,000 go missing in Humboldt County annually. 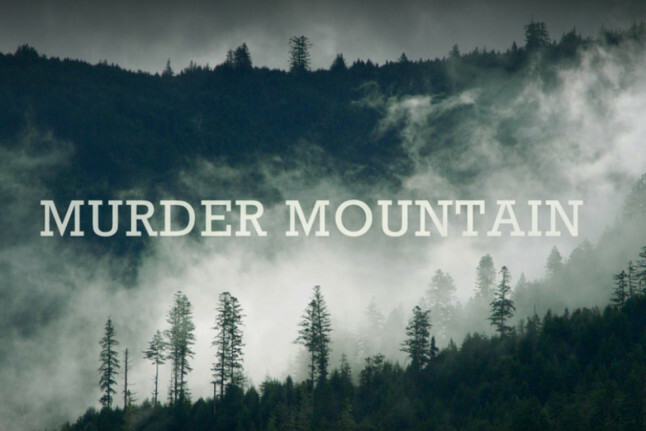 Six-part docuseries MURDER MOUNTAIN, directed by Josh Zeman and now available on Netflix, dives into the disappearance of 29-year-old Garret Rodriguez, a transplanted surfer from San Diego, who goes missing on Murder Mountain. His disappearance and the events surrounding the investigation into his whereabouts threaten to expose a wild, lawless place, and will forever change the local community. The series also explores Humboldt’s marijuana farms — both legal and illegal — and provides a glimpse into what it takes for an outlaw farmer to cross over to the legal market. 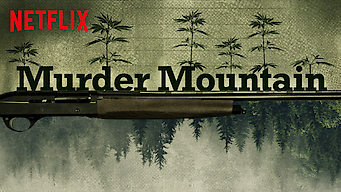 From describing the history of marijuana in the area to the current role of “trimmigrants”– people from out of town who come to work the harvest — Murder Mountain unravels a place of incredible natural beauty, where marijuana has become the dominant local industry. 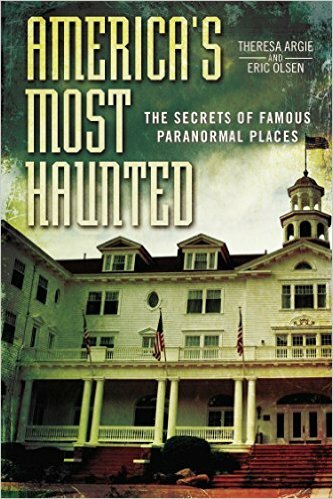 Joshua Zeman has been at the forefront of the true crime genre for over a decade. His critically acclaimed horror documentary CROPSEY, a critic’s pick with The Wall Street Journal, The New York Times and Roger Ebert, was called “one of the year’s best documentaries” and “one of the scariest films of the year” in 2011. 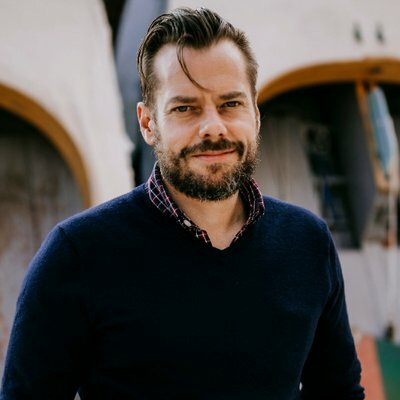 Off the success of CROPSEY, Zeman created KILLER LEGENDS for NBC Universal, an anthology series that examines true crimes that have inspired our scariest urban legends. Premiering as both the #1 downloaded documentary and horror film on iTunes in July of 2014, KILLER LEGENDS has since become one of the most watched true crime documentaries on both Netflix and Hulu. Zeman next produced, wrote, and co-starred in THE KILLING SEASON, a riveting documentary series digging very deeply into a succession of murders on Long Island, attributed to the Long Island Serial Killer (LISK), which aired on A&E in late 2016. And thus to MURDER MOUNTAIN.